As profit margins continue to narrow, auto manufacturers must look beyond the initial sale of the vehicle and scheduled maintenance for revenue and focus on creating personalized in-vehicle experiences through allied service partners to succeed in the future, forecasts Frost & Sullivan, a California-based business growth consultancy. The company’s report, “Powering Monetizing Opportunities in Global Automotive retail, Forecast 2030,” encourages automakers to enter into partnerships with payment solution providers, such as Google, Amazon, Apple, Alibaba, and Tencent, that can provide OEMs with robust digital finance and leasing tools, digital security, and new cash flow opportunities. 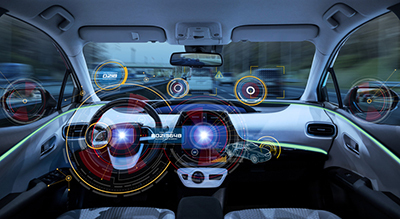 The Frost & Sullivan report also recommends that the auto industry pursue more subscription-based business models, and investments in digital services powering vehicle/feature subscription capabilities to create a customer experience beyond the initial vehicle purchase stage.